Abstract—Voice Signal Analysis (VSA) is the process of analyzing the voice signal using the different parameters of DSP. Pitch value define the frequency of the sound, perfect pitch refers to the ability of some persons to recognize the pitch of a voice note without any discernable pitch standard. Formant analysis calculates the peak points of power spectral density for a selected .wav file. In Digital Signal Processing various parameters like Pitch Analysis, Single Echo, Multiple Eco, FIR Reverb, IIR Reverb, Flat Response Reverb, Formant Analysis, Flange, Fade-In, and Fade-Out are mentioned. If the original voice signal is having any of this effect, then it can be visualized by the spectrum of original and effected signal. Here spectrum analysis based on four parameters (High Pitch, Low Pitch, FIIR and IIR) is presented. The proposed analysis is effective for different purposes as to differentiate the original and fake voice, for security purpose etc. and also for pervasive computing for the reason that before this analysis, signal is first compressed to about 50% with out changing the extension of recorded voice signal. Vijay K Chaudhari is Department of Information Technology, Technocrat Institute of Technology-Bhopal (M.P. )-India (Mobile No. : +91-9893181833-e-mail: vijay_ashish@yahoo.com). Shiv Kumar is with Department of Information Technology, Technocrat Institute of Technology-Bhopal (M.P. )-India (Mobile No. : +91-9827318266, e-mail: shivksahu@rediffmail.com). 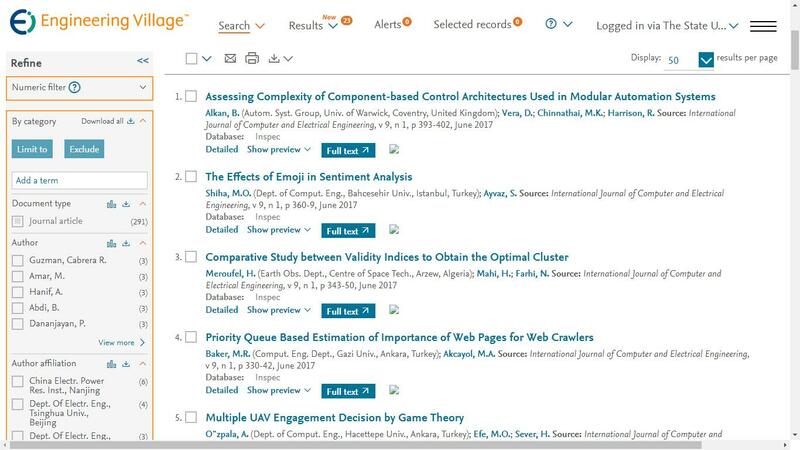 of Computer and Electrical Engineering vol. 2, no. 3, pp. 516-523, 2010.